This has to be my new favorite perfume! I bought it with hopes that I'd like it, and turns out i LOVE it. It smells so clean and different. It changes on your skin over time (it works with your chemistry). I just bought it and I want to buy another one. I feel like I don't want to run out and not have it. I'm not gonna lie, I'm obsessed. 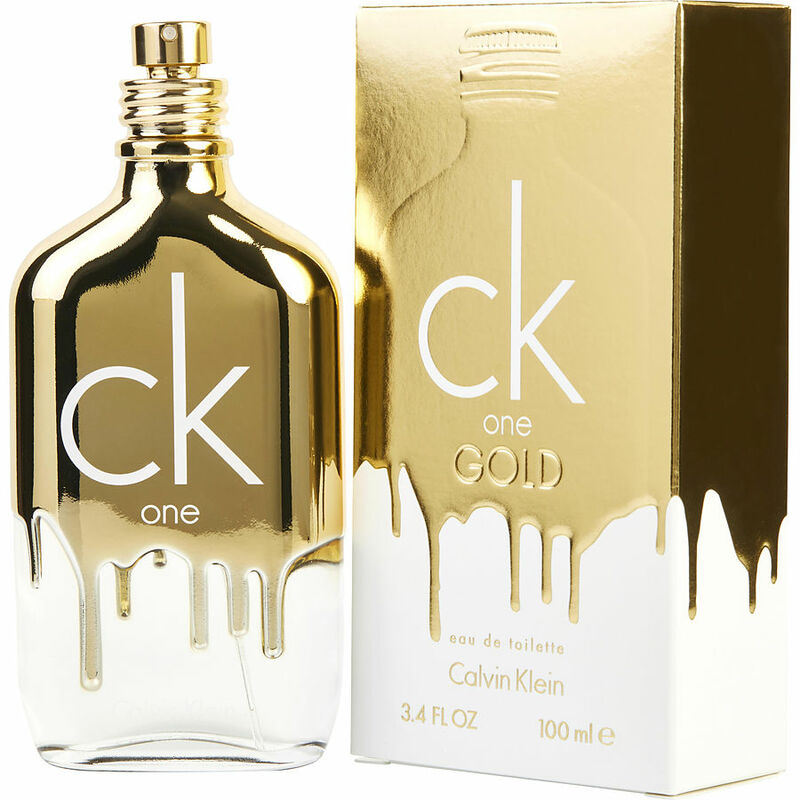 I decided to give CK One Gold a try after smelling it in a store. Its a very light and inviting scent. Sillage isn't bad but the projection seems to die down after a couple hours. Definetly is a unisex fragrance. My GF actually wears it more often then I do.